Im Herzen von Zürich. Wir nehmen Proben aus dem gesamten Spektrum der Medizin und Chirurgie an - inklusive Proben Ihrer Spezialgebiete. FMH Cardiology, FMH Internal Medicine. 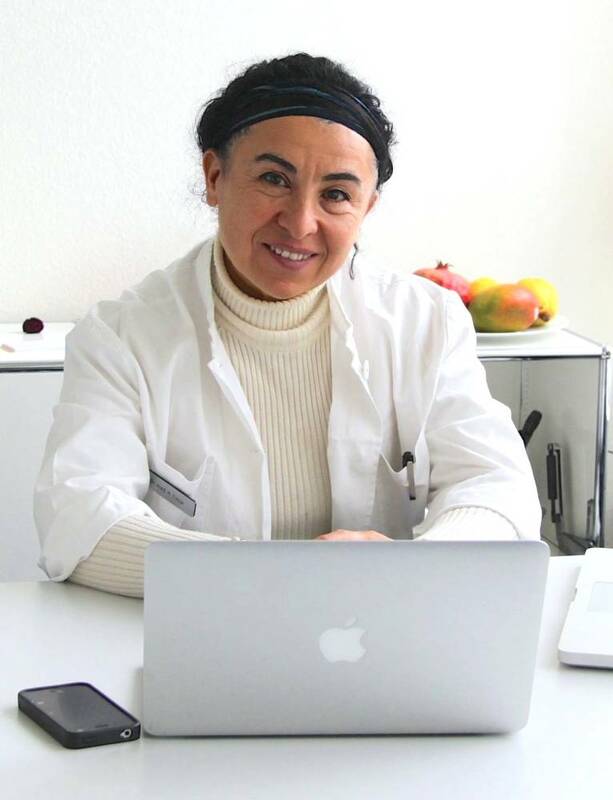 My practice is located in the heart of Zurich. I offer consultancy in Cardiology, as well in Internal Medicine. Find and book a medical appointment. It's quick, easy and free.